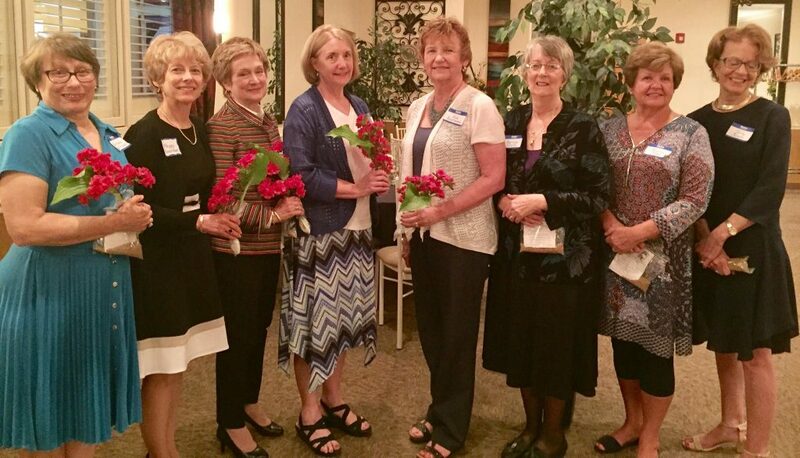 Founded in 1959, AAUW West Chester-Chester Co., PA Branch, located in Southeastern PA, was organized by faculty from West Chester University (formerly West Chester State Teachers College) and community leaders. Since its first meeting in 1881, AAUW has been a catalyst for change. Today, with more than 100,000 members, 1,000 branches, and 500 college and university partners, AAUW contributes to a more promising future and provides a powerful voice for women and girls—a voice that cannot and will not be ignored. Actively recruit members who support AAUW goals. Nurture these members through Special Interest Groups, through monthly meetings with intellectual and social merit, and through member support. Sponsor at least one project per year with volunteers and with funds to promote AAUW / Branch goals. Sponsor at least one local scholarship per year for a nontraditional student. Support programs for training and self-development of Branch members to promote AAUW goals. Raise funds through community projects and member gifts to support AAUW goals.